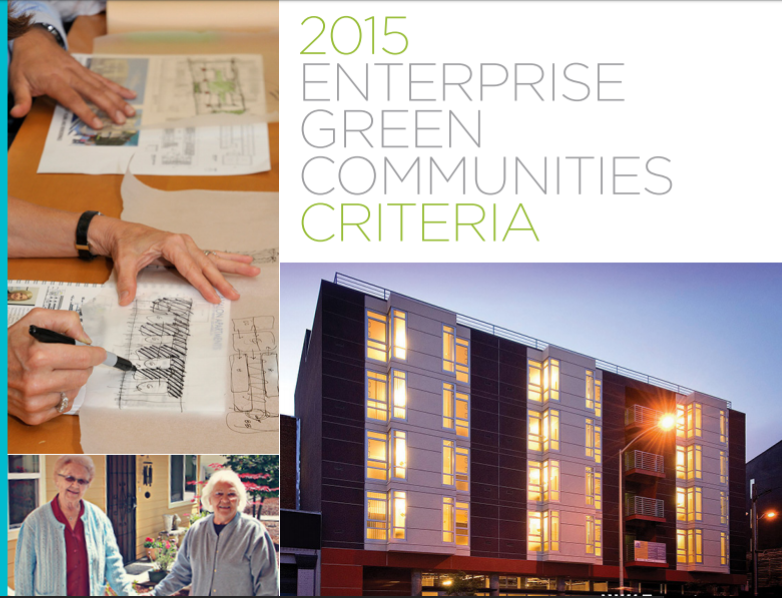 2015 Enterprise Green Communities Criteria - See Active Design and Other Healthy Living Criteria here. 2016 Regional Plan Association - State of the Region's Health Report - Download a copy of the Report here. The WELL Community Standard is now being piloted to certify communities in their support of health and well-being. 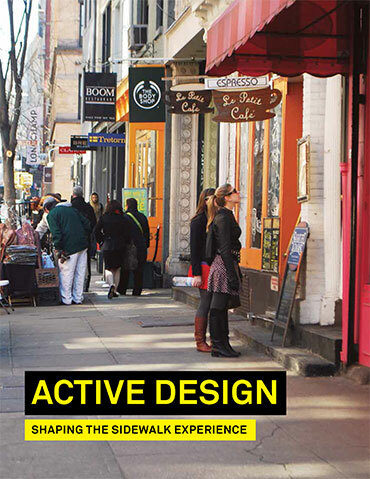 Download a copy here.